Yesterday our Big Papi, Mr David Ortiz took to the new platform that Derrick Jeter put together called "The Dirt" to talk about his past with Performance Enhancing Drugs (PEDs). It is an article by Ortiz laying out how the various supplements are all used by players and bought across the counter, not in some shady place across a border. Remember, back in 2009 Ortiz's name surfaced in connection with steroids when the New York Times reported that he and Red Sox teammate Manny Ramirez were among 100 players who had tested positive for performance-enhancing drugs in 2003. MLB first tested players for steroids in 2003, and the results were supposed to be anonymous. The agreement between MLB and the players' association was that if a certain percentage of players tested positive, mandatory testing would begin the following season. The results, however, was later obtained by federal agents investigating the distribution of PEDs to professional athletes, and the information about Ramirez and Ortiz emerged, according to the Times, through interviews with lawyers and others connected to pending litigation. In his article Ortiz uses language that leaves us feeling a bit uncomfortable, you know that queasy feeling you get deep in the pit of your stomach when something just ain't right? 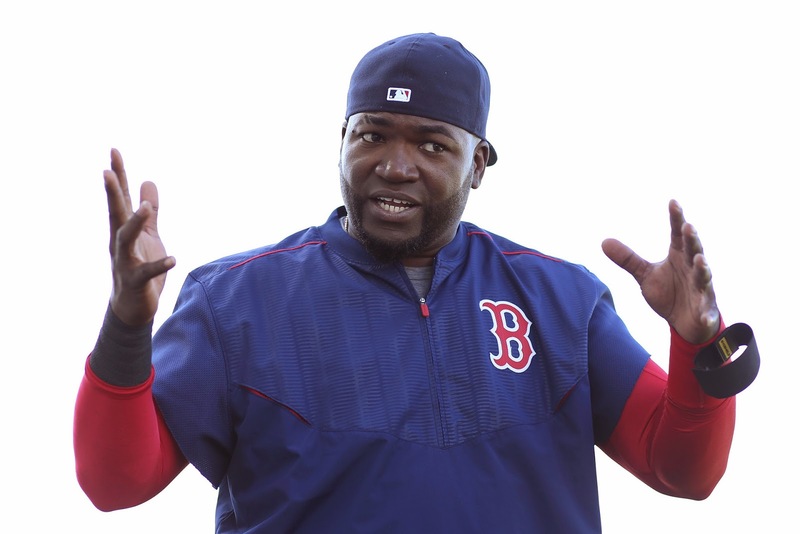 Ortiz stated, "Mark my words: Nobody in MLB history has been tested for PEDs more than me. You know how many times I’ve been tested since 2004? More than 80. They say these tests are random. If it’s really random, I should start playing the damn lottery. Some people still think the testing is a joke. It’s no joke. Ten times a season these guys come into the clubhouse or my home with their briefcases. I have never failed a single one of those tests and I never will." As a European there is a lot of attention in the media for the sport of cycling, where PEDs have been so severely limited and by far one of the most extensive testing programs was implemented which often includes a blood passport to track blood values over lengthy periods of time. Tracking this in cycling makes it kind of cute to hear the commissioner of Major League baseball claim that his sport has the strictest testing of any sport. Just take a look at the testing and attention that cycling gets, which brings us back to that uncomfortable feeling you feel when such an icon as Ortiz makes the exact same statements we have been hearing countless times from the likes of Lance Armstrong, Floyd Landis and let us not forget Alex Rodriguez or Ryan Braun. To a man they all stated unequivocally, with out a doubt and included phrases like "mark my words..." or "read my lips..." before falling from their pedestals when finally caught. No amount of legal action could save a single one of them, they all ended up hanging their heads and apologizing for lying to us. Later in the article Ortiz zooms in on the subject of a specific PED, steroids. He states, "I never knowingly took any steroids." It is all speculation and suggestions that swirl around this topic, causing Ortiz to step out into these types of medium to express his side of the story again and again. It might never some into the light in our lifetime, but Ortiz is clear as to why he tells it straight to us. "In 75 years, when I’m dead and gone, I won’t care if I’m in the Hall of Fame. I won’t care if a bunch of baseball writers know the truth about who I am in my soul and what I have done in this game. I care that my children know the truth." He is one of the greats in the game, no doubt about it. 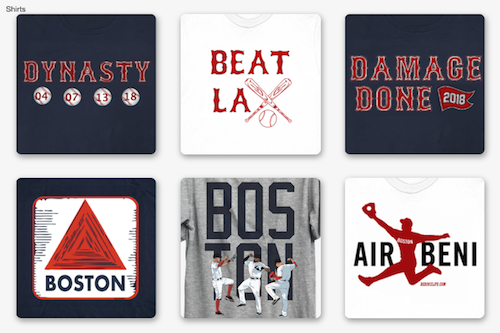 Ortiz, 39, has 466 career home runs. He is a nine-time All-Star who owns the all-time records for a designated hitter in hits (1,891), extra-base hits (906), doubles (474), home runs (415) RBIs (1,344), walks (1,019) and runs (1,111). He has had four seasons in which he has batted .300 or higher with 30 or more home runs and 100 or more RBIs. Among left-handed hitters in the American League, only Babe Ruth (12), Lou Gehrig (10) and Ted Williams (seven) have more. His slash line of .455/.576/.795/1.372 is the best across the board in World Series history among players with a minimum of 50 plate appearances. We all hope, sincerely hope, with all our hearts. We hope that our Big Papi is not just another athlete that gets unmasked after making statements like this. 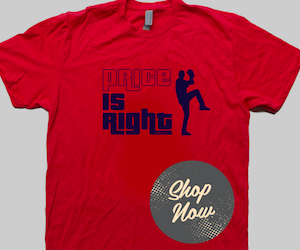 We want this to be the truth and Red Sox Nation is pleading for Big Papi to say it ain't so. So far that is exactly what he has been saying, but will it hold up to scrutiny as he fades into baseball history?